Nice set of images documenting a place that probably started out with the best of intentions. 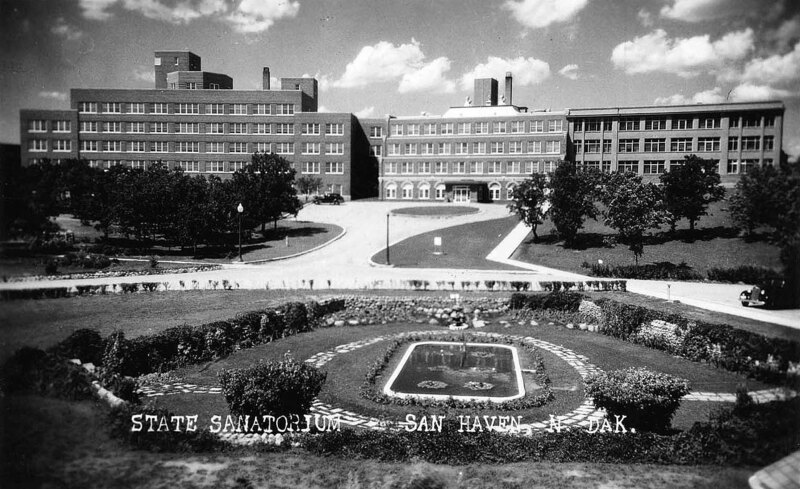 We have an abandoned hospital in Philadelphia called Pennhurst which was for disabled children but was really just a warehouse for unwanted kids and was known for overcrowding, abuse and neglect until a lawsuit forced its closure. You can find out more on my blog or doing a web search. Sad stuff these places.